A great base layer for the colder months or a cool set of loungewear for the warmer months, the Paw Patrol Singlet & Brief Set will be your little ones favourite all year round. Made from an ultra-soft cotton blend and featuring a super comfy elastic waistband, this underwear set has your Paw Patrol fan covered from top to bottom. 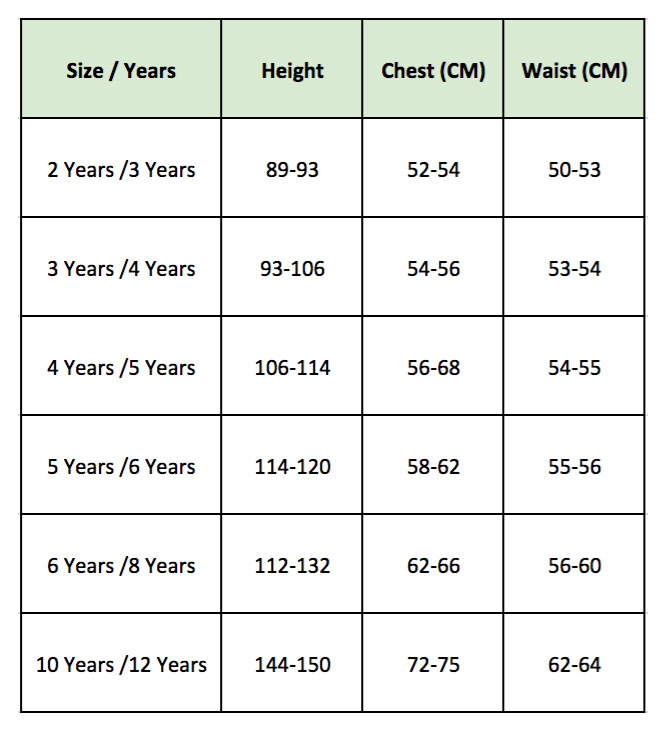 Available in kids’ sizing - see size chart for correct fit!